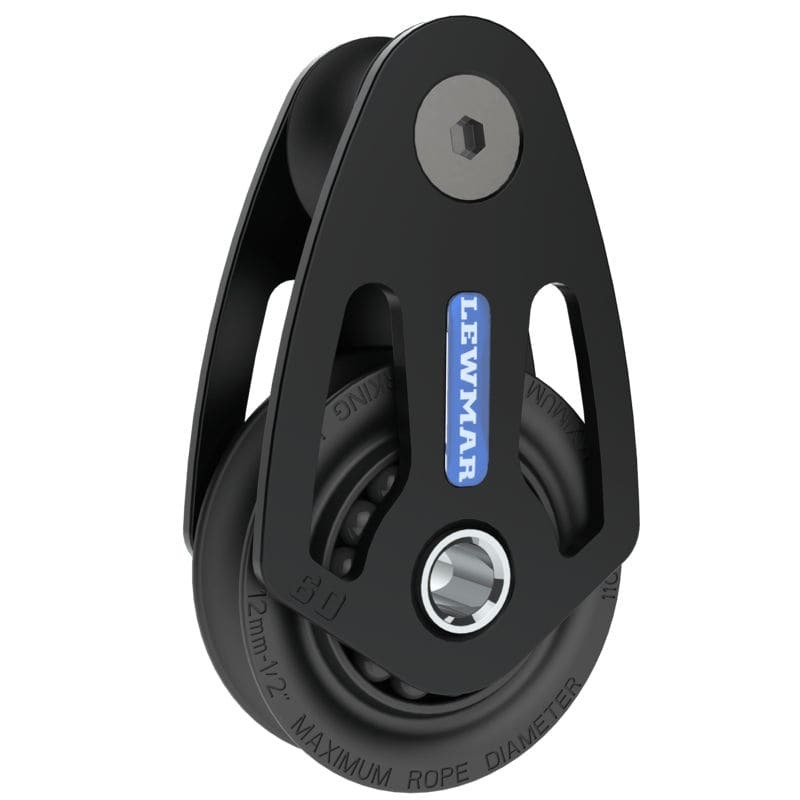 Years of design and manufacturing experience coupled with collaboration with boat builders, designers and sailors have resulted in the Lewmar HTX Hardware Range. Drawing upon the design of the Racing Range, the HTX blocks are constructed simply from high quality materials, providing enhanced reliability. HTX blocks are ideal for frequently adjusted, highly loaded systems using modern line technology and reduced line diameters.